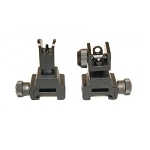 Flip up and back up sights for any rifle with a rail including the AR-15. 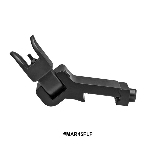 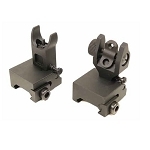 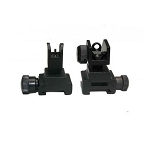 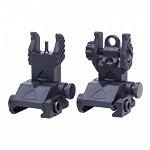 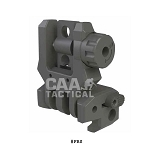 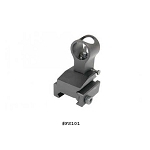 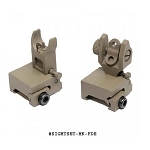 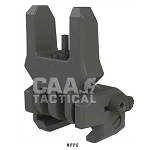 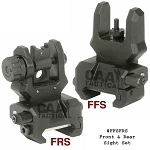 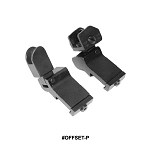 Front sights and rear sights are available in many designs from several manufacturers. 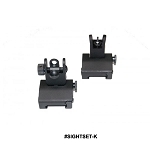 Find the flip up sights you need at The Country Shed.